I remember long ago when I was a child. My mom would take me back-to-school shopping and whether I liked to shop back then or not it was a long and exhausting day! She wanted to see every outfit on me as I was trying them on in the dressing room. Some outfits I loved, others not so much. When I came out of the dressing room wearing the outfits that I didn’t love, I had a pouty look on my face. My mom would always tell me, “It would look a lot cuter if you would smile”! 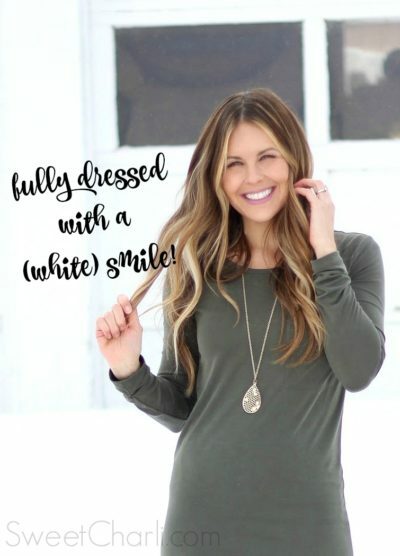 I guess it’s true what they say, “You’re never fully dressed without a smile”! FULLY DRESSED WITH A SMILE! As a lifestyle blogger, social media influencer, and makeup artist; I am showing off my smile to the world on a daily basis. As I have gotten older, I’ve noticed that my smile isn’t as bright as it was as I look at my wedding pictures from 11 years ago. I found out about Smile Brilliant and was ready to whiten my teeth back up again! They have made teeth whitening easy and affordable, you can do the whole process right in the comfort of your own home! Smile Brilliant will send you everything you need to get started. Mold mixtures, stray in prints, detailed instructions on how to make your custom whitening trays, and even an envelope to send your molds in to be made! They also include whitening gels and desensitizing gels. 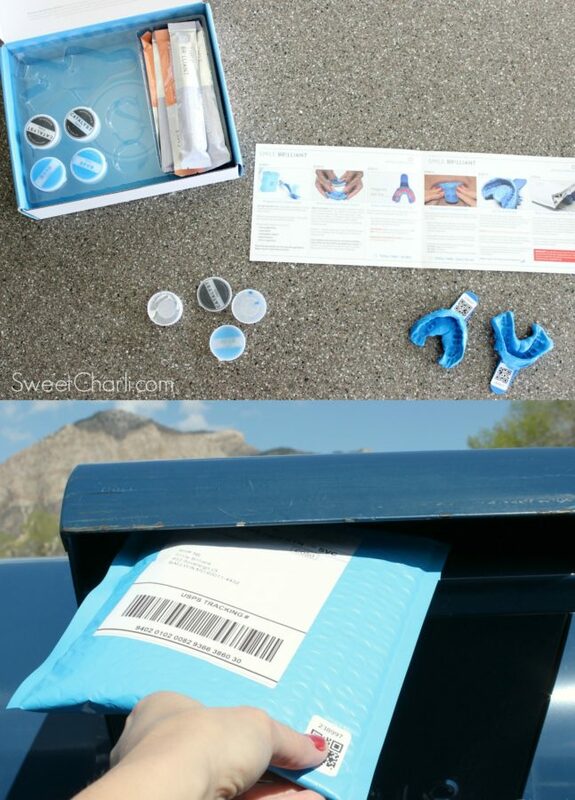 So once you get your kit to make your own molds, just mail them in and a few weeks later, you’ll get your dental whitening trays. 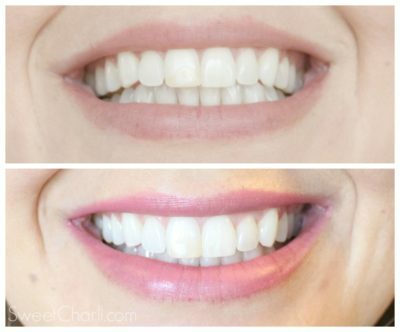 Now you can begin your teeth whitening process. I noticed a difference in the color of my teeth the first week of whitening (every other day). It was fun to see the change and how simple it really is. 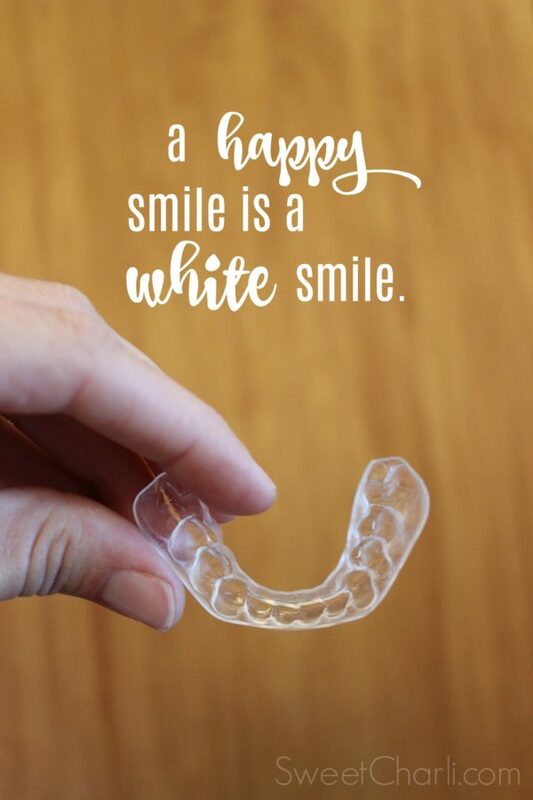 I find joy in whitening my teeth because I am able to do things around the house as I whiten them. After a few weeks of whitening my teeth every other or every two days, I focus on keeping up on it once a week. I devote Sundays to being my official day where I whiten my teeth, pluck my eyebrows, shave my legs, do a face mask, and wash my hair! It’s my official ‘beauty day’! So as I whiten my teeth, I do all these things at the same time, now that’s what I call MULTITASKING! If I travel, I can still do this. 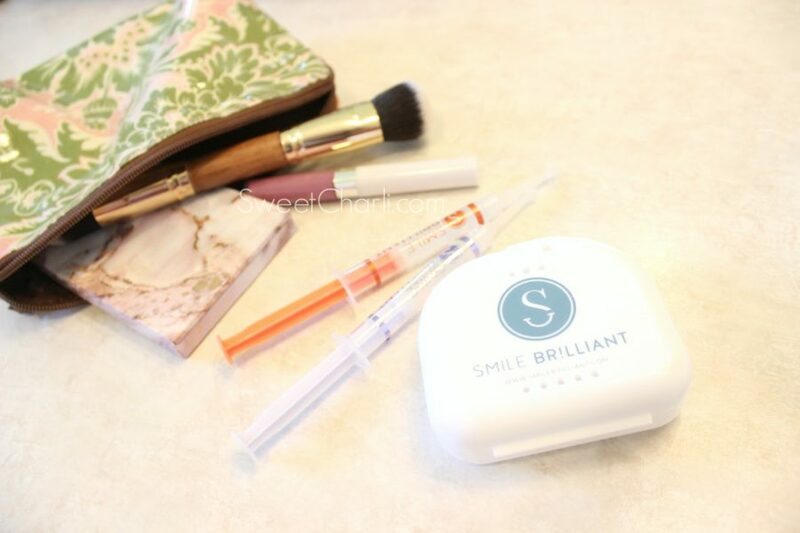 The tray container and gel syringes are small enough that you can fit them in your makeup bag to whiten on the go! It’s a great option for everyone. The price is affordable and it’s great because you don’t have to make a dental visit to do it. Visit Smile Brilliant to get started. You can enter to win a teeth whitening kit of your very own! Click HERE to enter now because it’s only open for a week! Disclaimer: I do have a prosthetic front tooth. Whitening gel does not whiten faux teeth. I made sure to stop whitening once my teeth were white enough but not too white up against the discoloration of my prosthetic tooth.